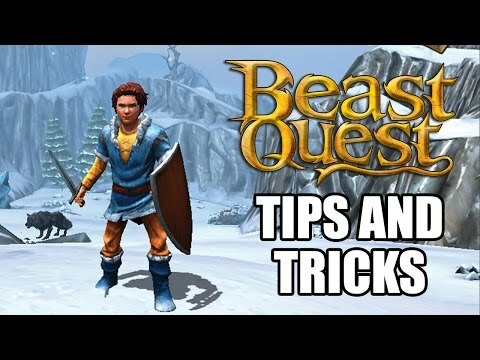 You need to install the Unity Web Player to play Beast Quest. Download the Flash Player now. An evil wizard has enchanted the magical Beasts of Avantia - only a true hero can free the Beasts and stop them from destroying the land. Are you the hero Avantia has been waiting for? Embark on an epic action-adventure in a huge open world. Battle hordes of dangerous enemies and take on giant Beasts in huge boss battles. Explore snowy peaks and sandy beaches, seeking out ancient artifacts and lost treasures. Get ready for action-packed combat against multiple foes at once, timing your attacks, blocks and dodges to defeat your enemies. Complete quests to upgrade your equipment and give you the edge.